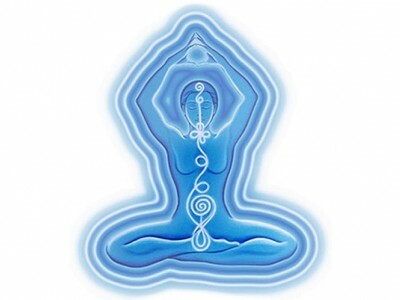 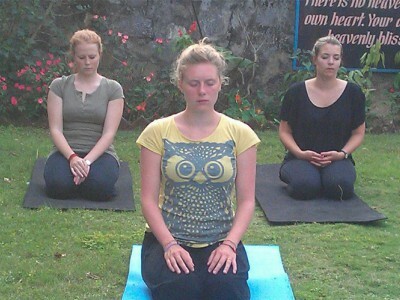 Meditation has gained immense popularity in Nepal. 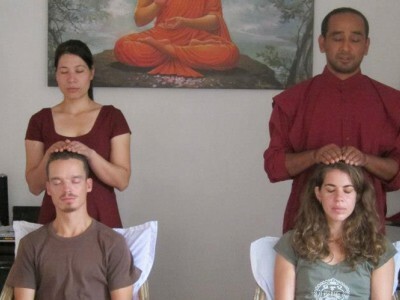 There are many types of meditation. 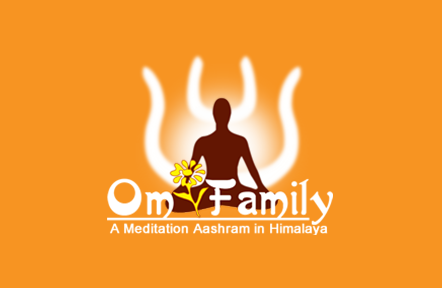 Om Family is a prominent meditation center (Aashram) in Kathmandu & Pokhara.